– said the Apex court as a part of the judgment in a writ case filed by Shyam Narayan Chouksey. What once appeared to be a natural feeling, now it seems courts are intervening on matters like these. One inference that can be drawn from this is that we are just not Nationalist enough. The British regime called the Nationalists who were fighting for freedom as terrorists. But in the post-independence era we are stuck with a different kind of onslaught from the Communists (or simply Left-wingers) in the intellectual space, whose grip on educational system has produced generation of youngsters who are indifferent to Nationalist (or simply Nation’s) cause. Children taking care of their elder parents was once a normal thing, but it has to be enforced through law. Maintenance and Welfare of Parents and Senior Citizens Act is a case in point. We never needed such laws to tell our youngsters to take care of their parents in the old age, we considered it as our natural duty. How did this cultural destruction happen in India? Though there are many reasons from globalization, feminism to mindless imitation of west in all facets of life, the contribution of Left-wing scholarship in de-humanizing Indians is monumental. Aakar Patel who is a leading liberal (actually a Marxist fellow traveler) of India in Jaipur Literary festival called Indian army as a Mercenary Army because he thinks they are recruited based on Castes and other regions. And suggested that it is the bigotry of India to talk about Pakistan’s terrorism because it has only killed five people last year but malnutrition has killed five thousand children. This is how the Communists deceive the young generation. Until he was alive, Praful Bidwai was saying that India has been wasting the money in launching satellites because being a poor country we are not expected to do that. Though Mr. Bidwai never bothered to educate us as to why for 70 years India could never realize its economic potential. Here we are not only talking about Left-wing opinion makers but also the professors and teachers in Universities and Collages who are also manning the Vice-Chancellorships in addition to conditioning the young minds to a specific ideology that teaches them to be indifferent to their own Nation and any sense of pride about their Nation is criminal. Students who grow up in such a poisonous ecosystem go on to become IAS and IPS Officers, and if they occupy such positions what do you think their approach towards their fellow countrymen. Shri. Rajiv Malhotra once said that in the run up to imposing the emergency Indira Gandhi sought the support of Leftists in India. For their support she traded all the positions of universities in India, not only that she actually promoted or supported new institutions too to perpetuate one particular ideology by funding them directly out of state funds. In a way Indians paid for their own deterioration. Insensitivity towards one’s Nation has become a new normal among the social science students. We should recall the uproar created by the Left-wing teachers in Universities across India when the government asked all central universities to hoist our National Flag in their campuses in the aftermath of an incident in Jawaharlal University where students were celebrating a convicted terrorist – Afzal Guru in the name of Cultural Evening. It is an established fact that even more than half a century after Independence, students of social sciences in India are forced to read failed & divisive theories of Max weber, Karl Marx and others without having any idea of our indigenous wisdom, they have no idea about Kalidasa and Kautilya. I am not for a moment arguing that we should not read Weber and Marx but the question is where is the balance? Why would the students be treated like they are members of Communist party of China? Where is the holistic approach? And what about the mutual respect for other ways of thinking if not tolerance?Presenting only a particular ideology – Communism as a truth revealed by one true god is no different than ISIS claiming that their god is the only true god. Now the question to the Nationalists is how should they be dealing with this menace? And how do they rescue our next generation from this opium called Communism? So, far the Nationalists have not taken the challenge seriously. 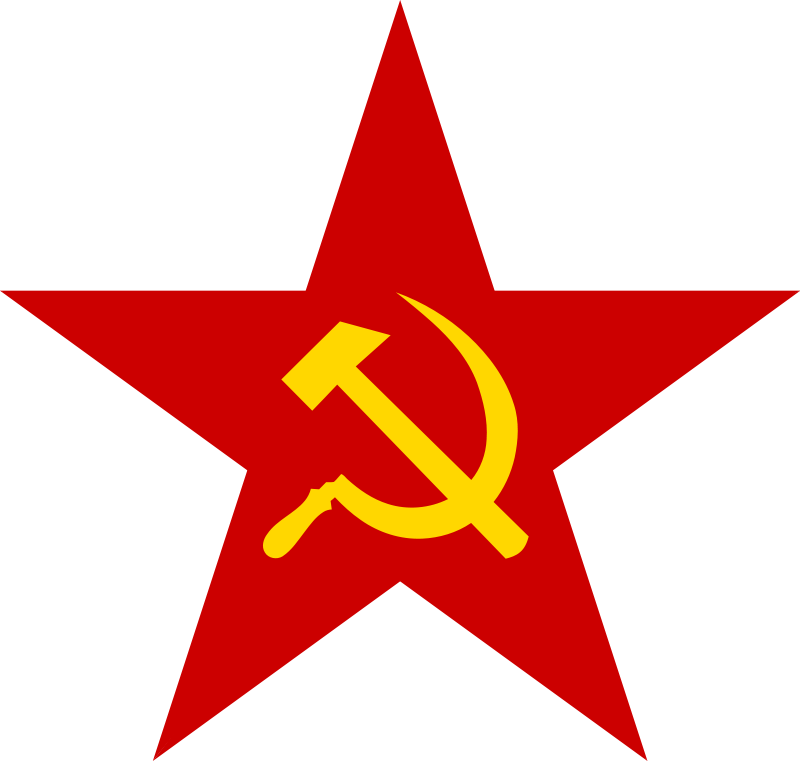 They have thought that by fighting Communists in the electoral field and defeating them would solve the purpose. It will not. Communism is like an invisible demon that percolates all facets of National Life and it rots our system from the inside. That is why you see them providing intellectual sustenance to the Terrorism. There needs to be a sustained intellectual response from Nationalist side. As a first step books prescribed or suggested to students in the departments of Humanities and Social sciences of Indian universities should be thoroughly reviewed. The suggested readings for each paper should consist books written from the Nationalist point of view. Merely having people of Nationalist thinking in ICHR and ICSSR is of no use. A sustained action plan to respond to Marxist fellow travelers at the intellectual space is needed. Simply having a handful of intellectuals to present the alternative point is not enough. So, for us to have abundant number of scholars trained in Nationalist point of view, we need to have University students graduating through the Nationalist literature. In all Central Universities, syllabus review committees should be appointed, each committee should be chaired by a leading Nationalist Scholar. There should be a uniformity in the books prescribed. It is understood that education is a state subject. But there should be a similarity in the books prescribed for all courses in Central University universities. So, an MA Political Science in two central universities would have a same prescribed reading. Once the students begin reading the Nationalist literature they shall be de-hypnotized from the rhetoric of Communism or simply its propaganda. This is the only way to ensure that we inject a sense of Nationalism in their psyche. Students now think that it is a fashionable or a symbol of their intellectual abilities to condone abuses on India. Oh! Scholars of Nationalist thinking, where are you? This entry was posted in Politics and tagged Comment, Communism, India, Nationalism. Bookmark the permalink.